Andrew and Alison welcome you to the Bowmore House. 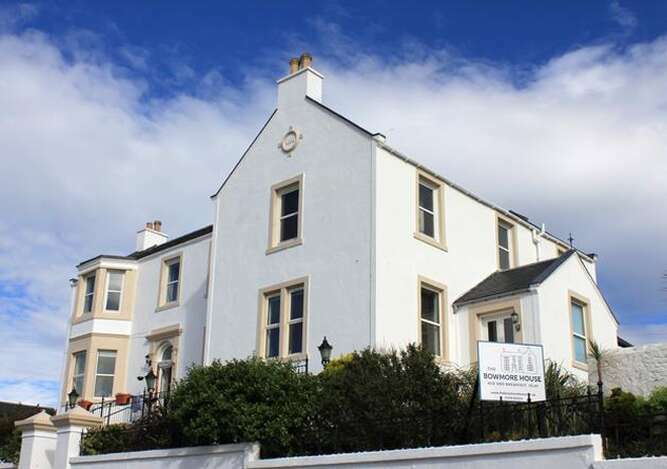 Choose from five spacious bedrooms all with large en-suite bathrooms and free wifi. Alternatively stay in Gowanbrae (a 2 bedroom 1 bathroom cottage) next door to The Bowmore House. Please note there is no smoking in any of the properties and pets are not allowed in the bedrooms. 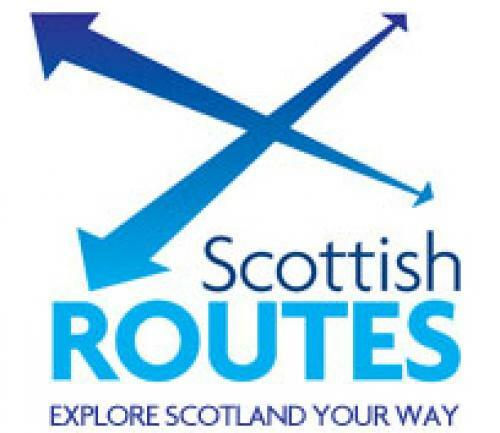 Are we full, Try scottish routes. Please click the logo to go straight there.